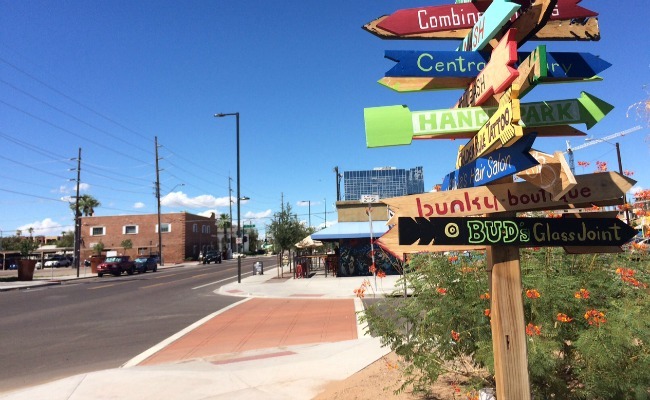 Build Here PHX | Use this sub-category when cross-posting in Build Here. 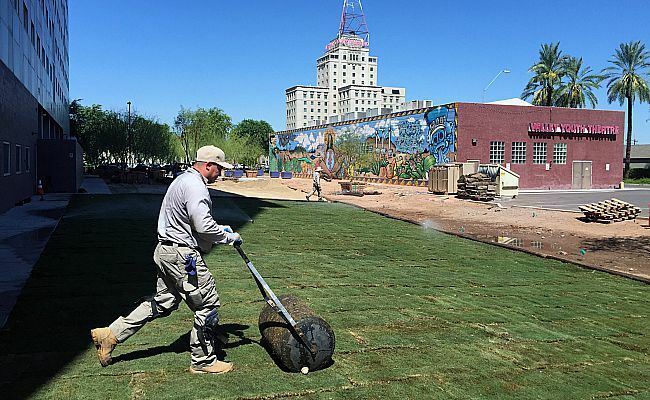 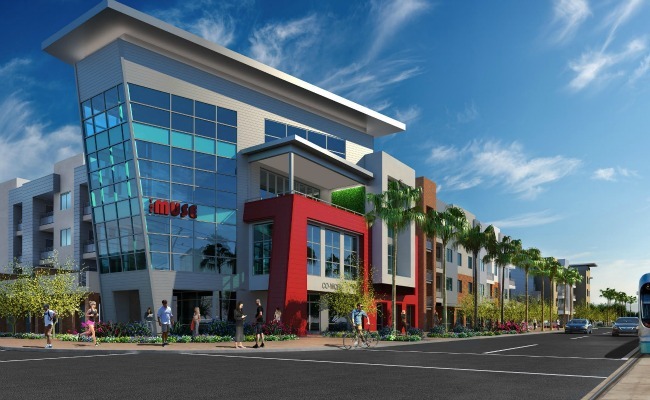 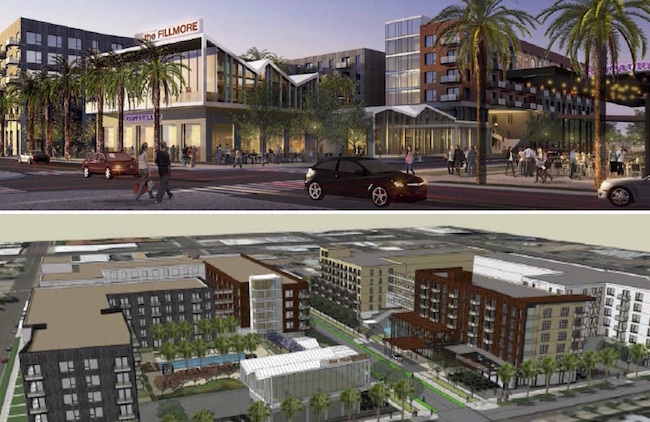 RED Development and Fry’s Foods develop fertile ground for an urban grocery store in downtown Phoenix. 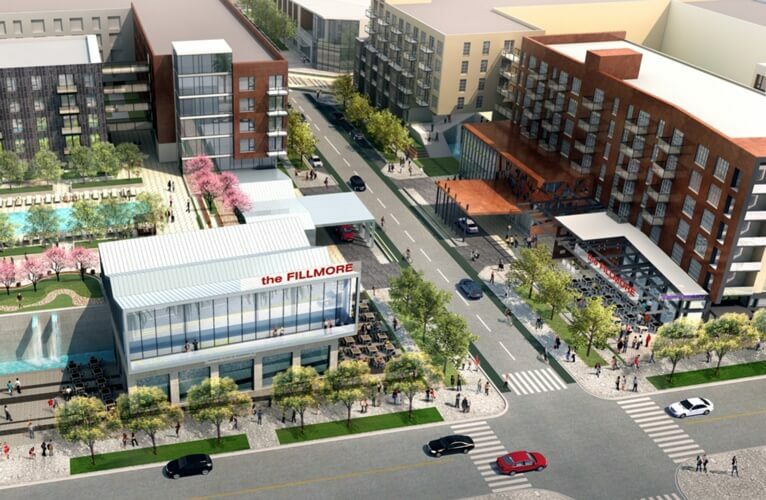 The Trammell Crow Company brought in a new local developer and a revamped vision for “The Fillmore,” their winning proposal for the West Fillmore RFP. 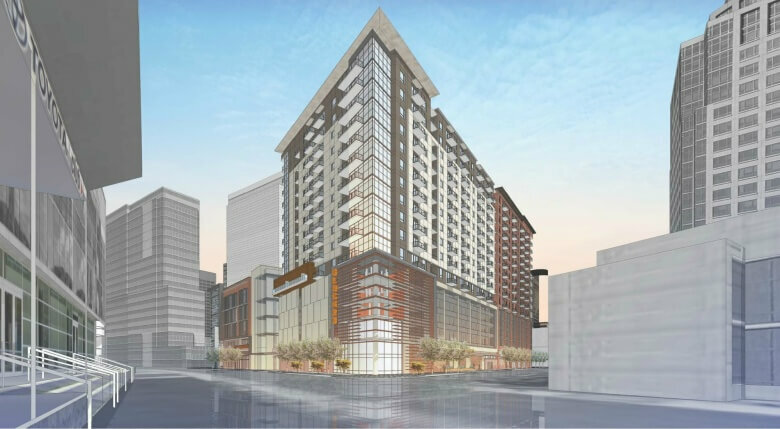 The 367-unit complex will feature 1 to 3-bedroom residences and ground-floor commercial space that will house Press Coffee Roasters and Salon D’Shayn. 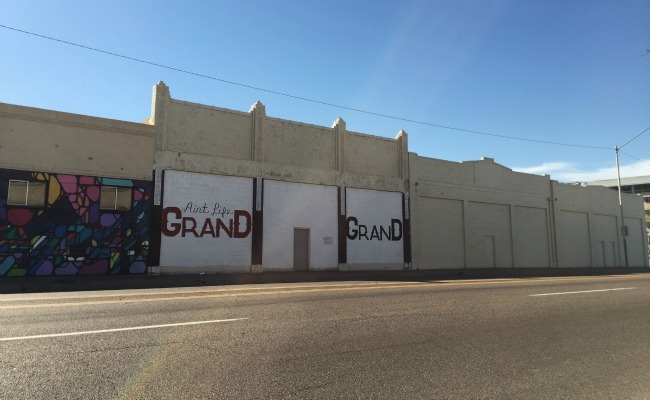 Trammell Crow and the Cesar Chavez Foundation partner on the winning proposal to develop the West Fillmore site in the historic Roosevelt neighborhood. 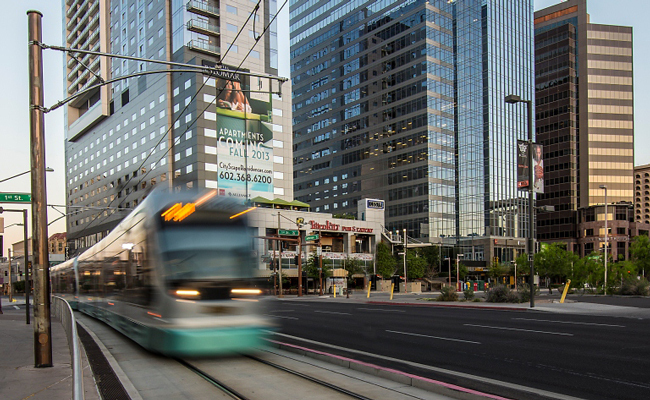 Downtown Phoenix Inc. CEO David Krietor discusses downtown business, arts & culture, development and much more in this week’s Desk Chat. 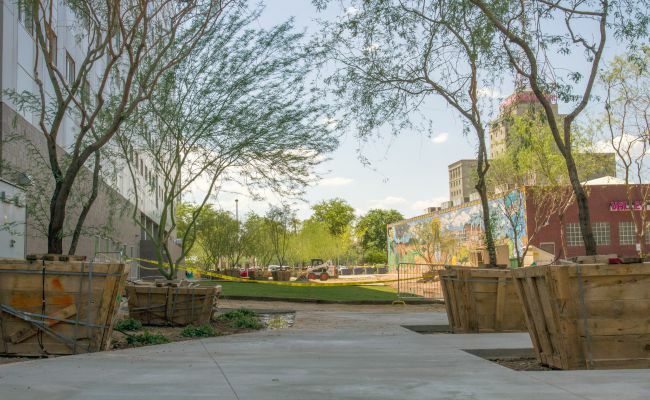 The long-vacant space at 517 N. First Street has been transformed into a temporary community gathering place with grass, shade and seating. 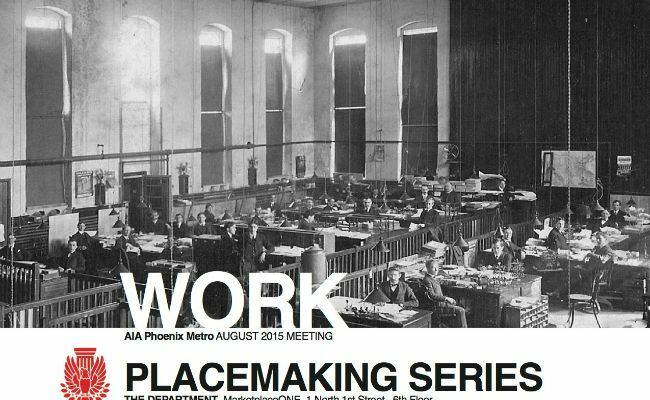 This Thursday’s AIA Phoenix Metro August Placemaking panel will focus on how designing the ways we work can contribute to placemaking.